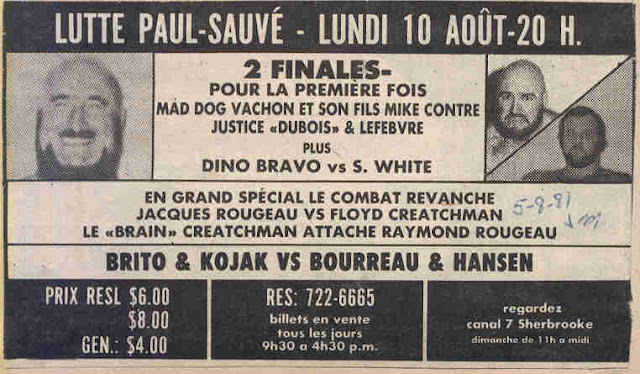 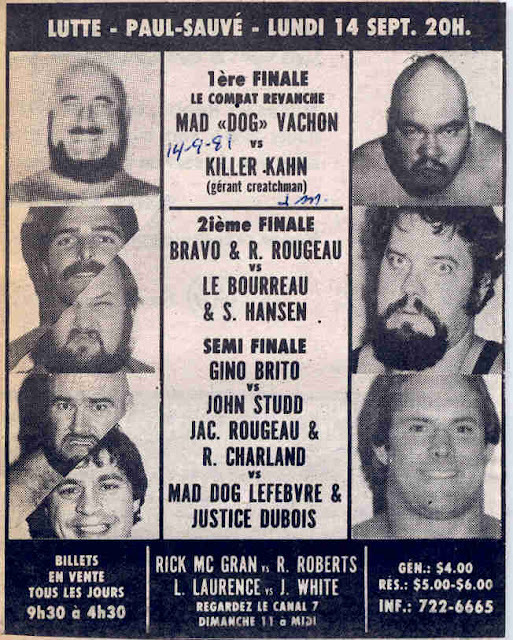 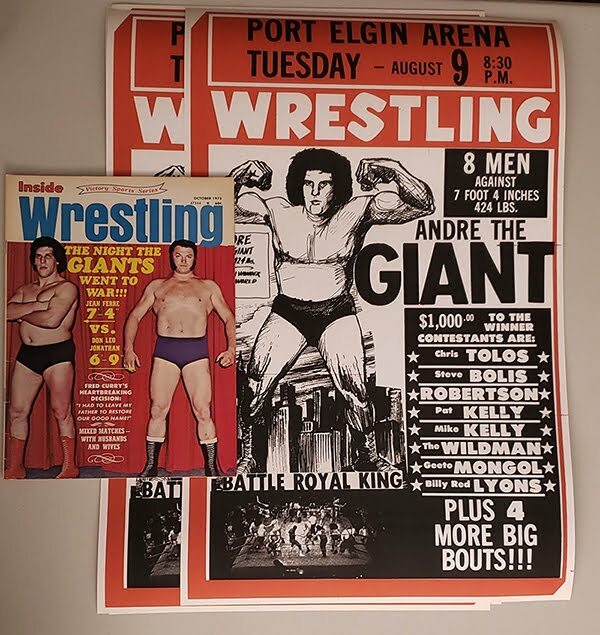 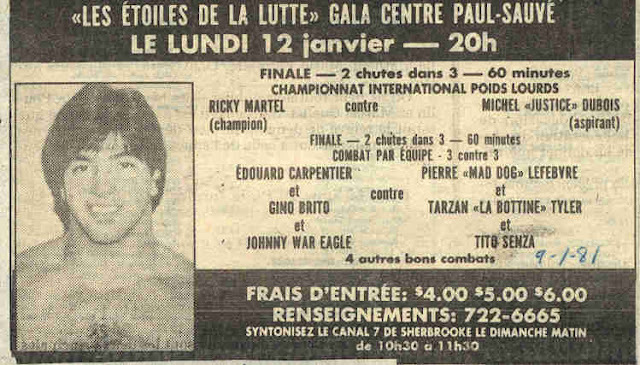 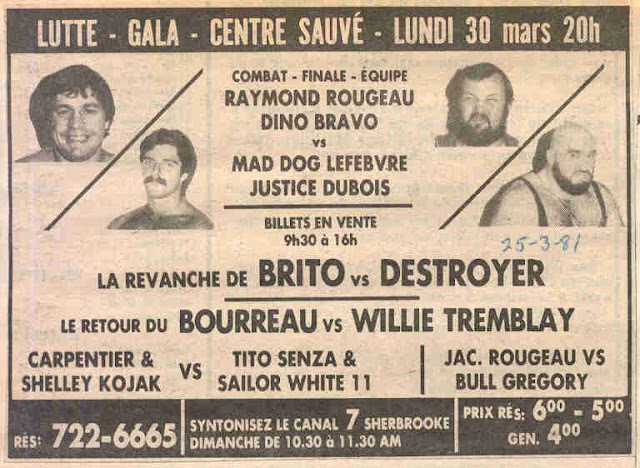 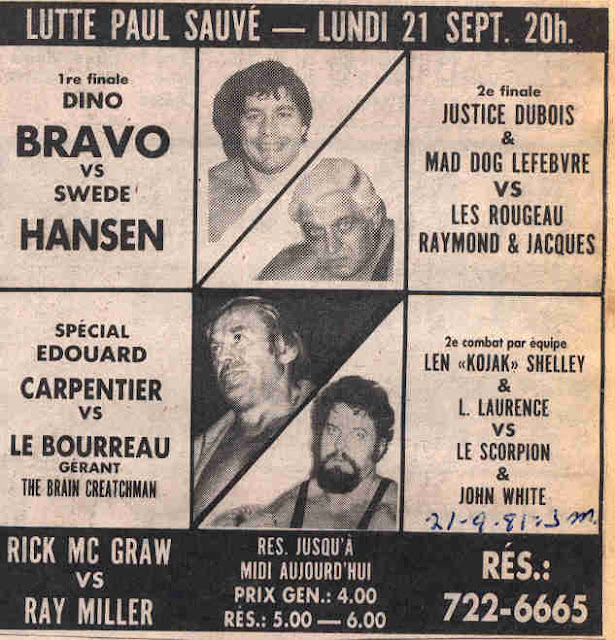 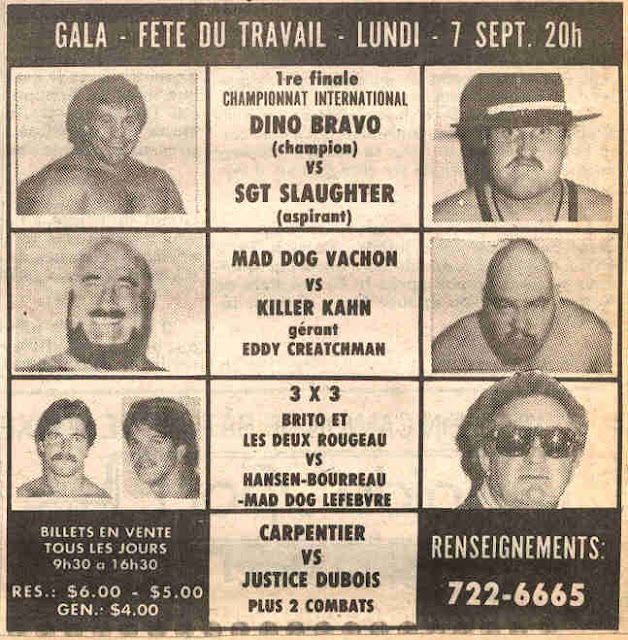 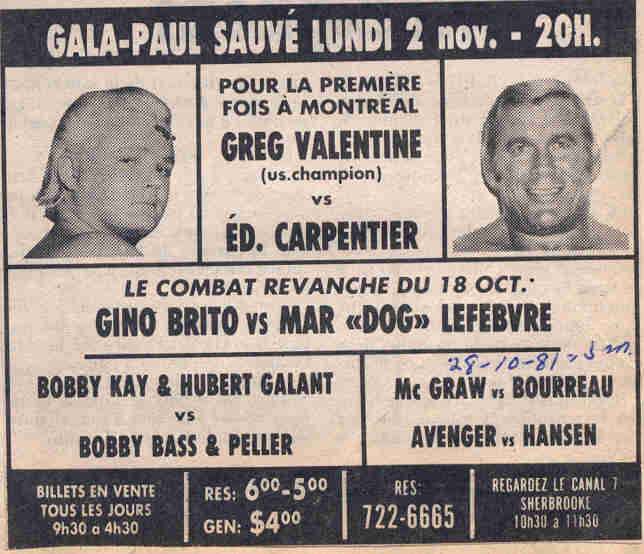 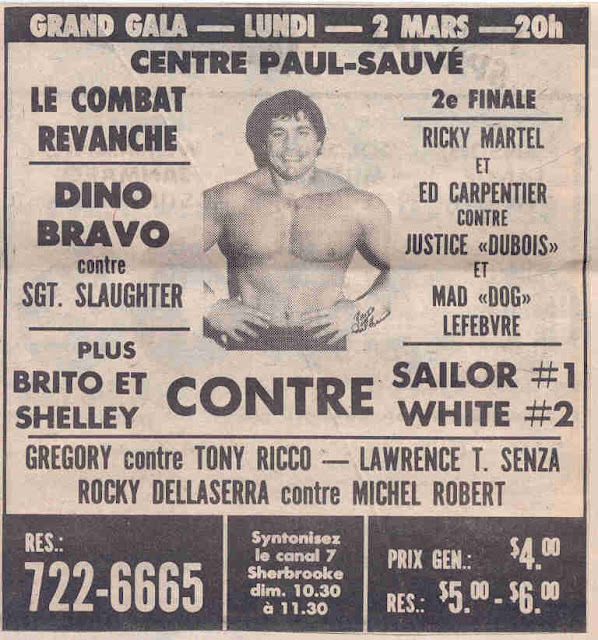 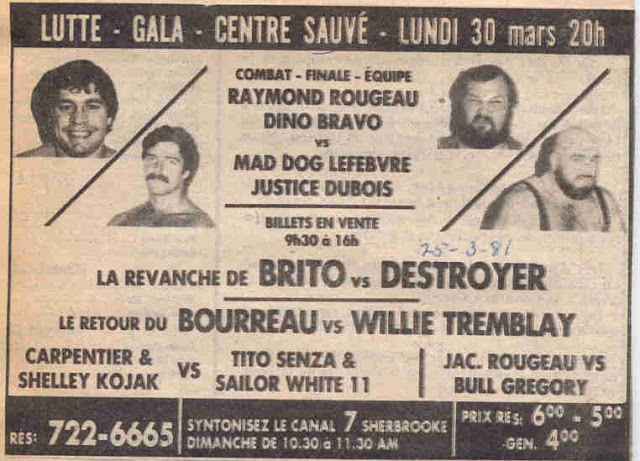 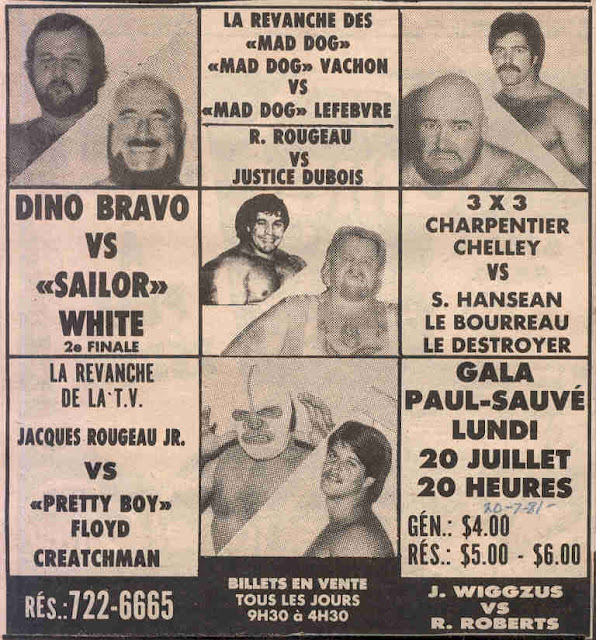 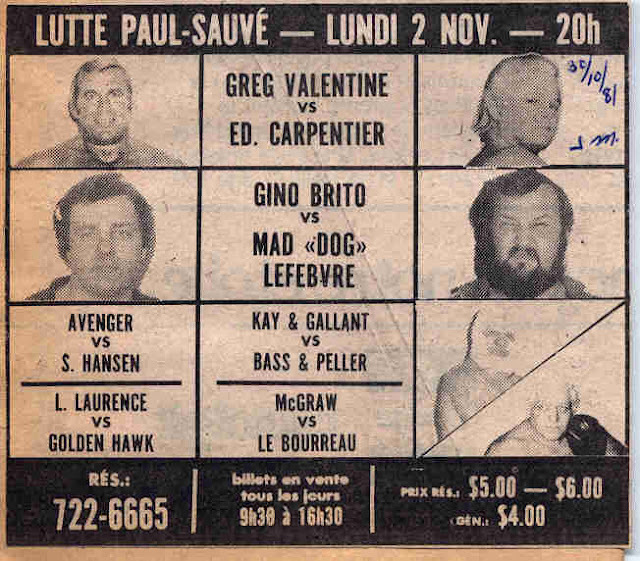 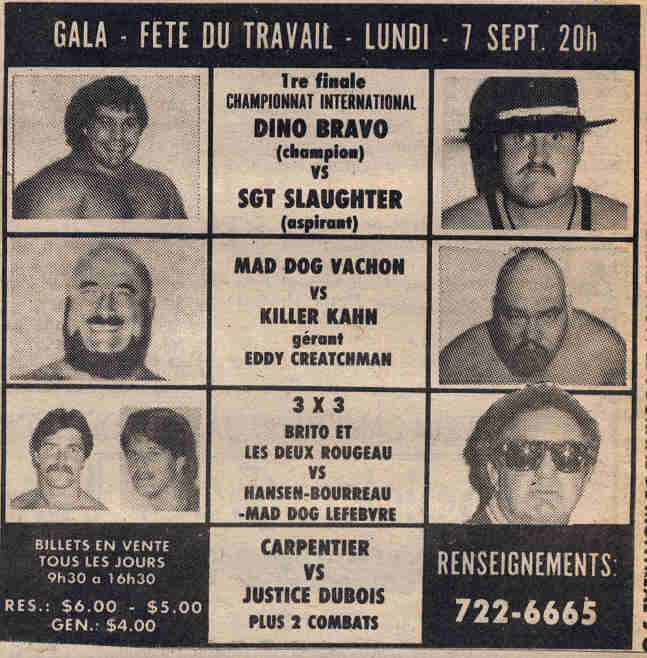 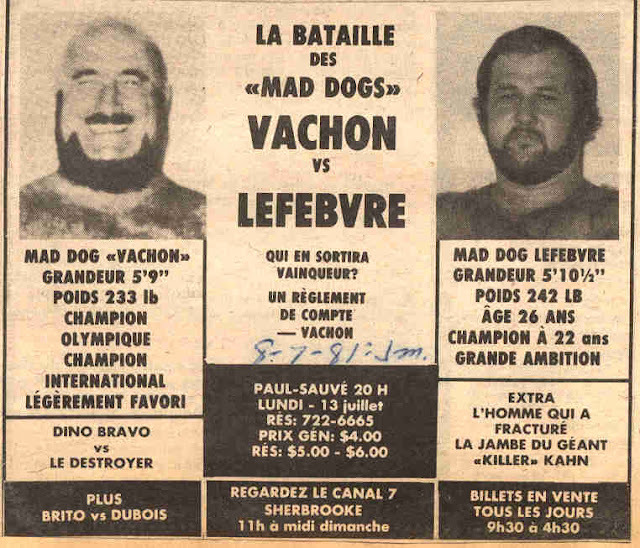 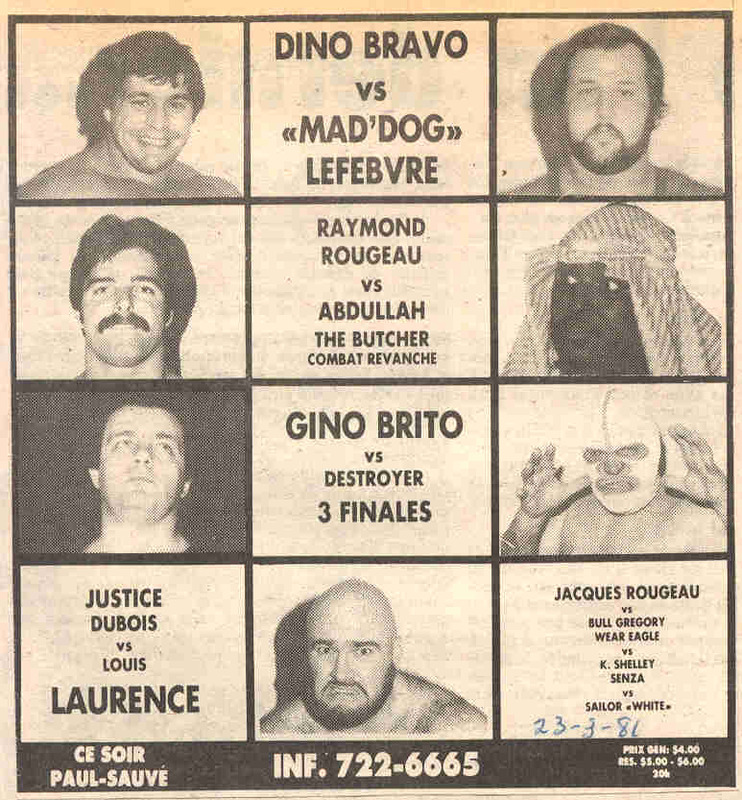 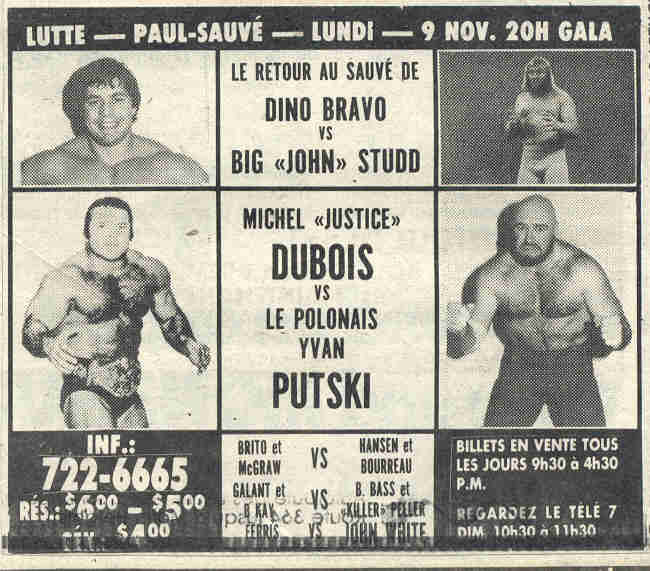 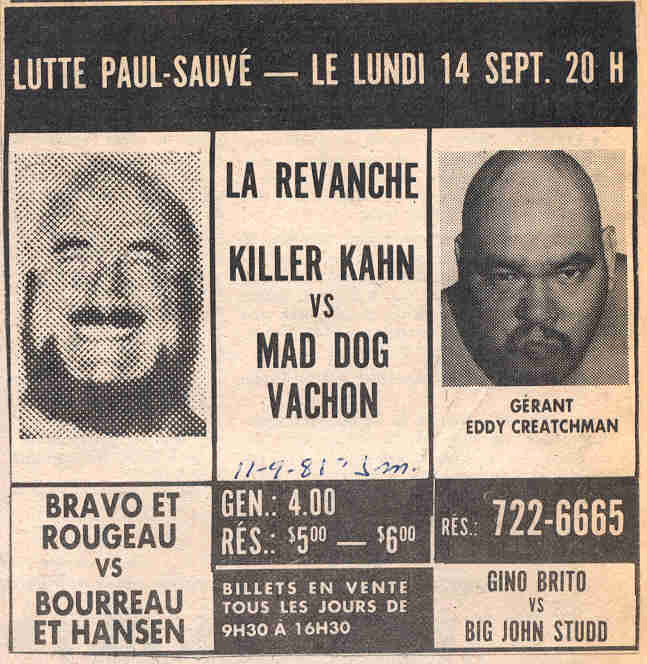 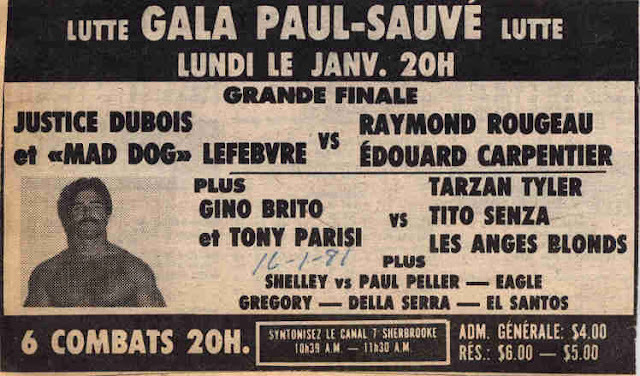 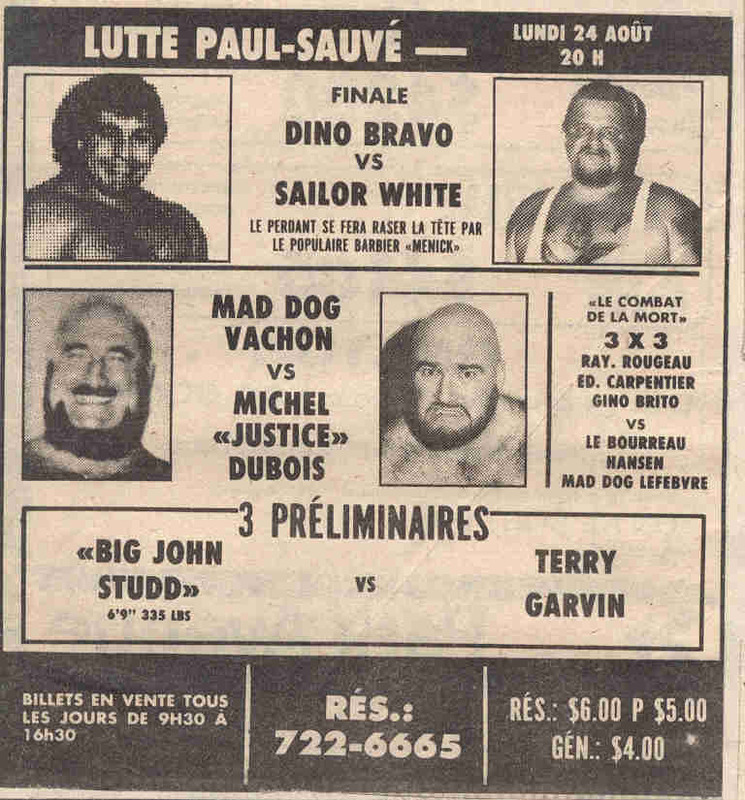 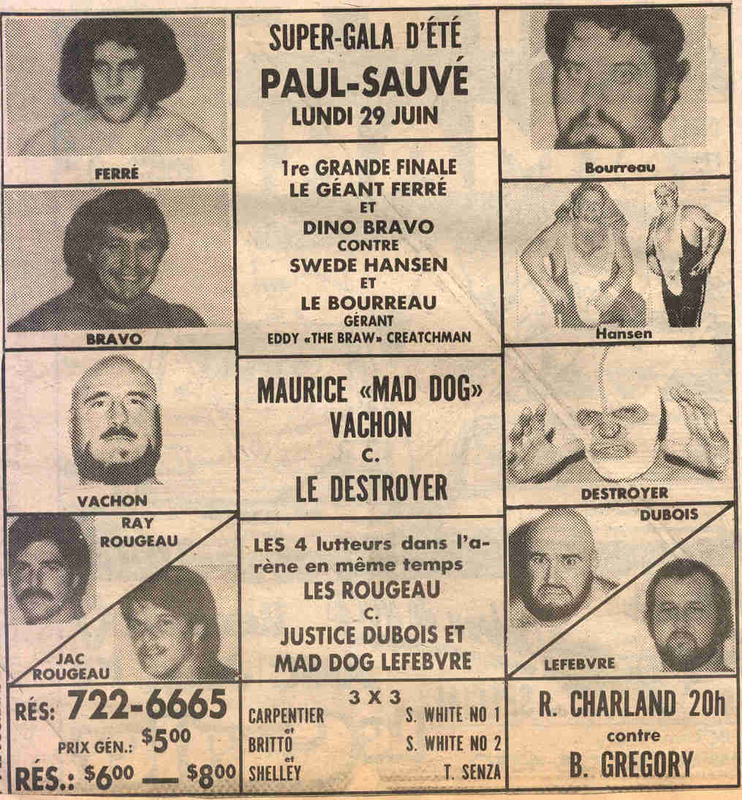 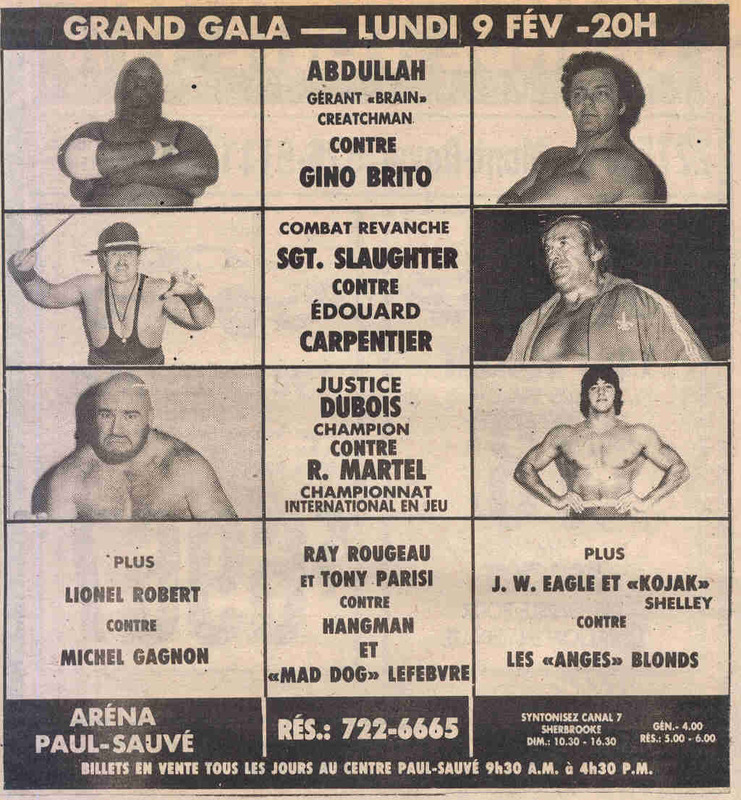 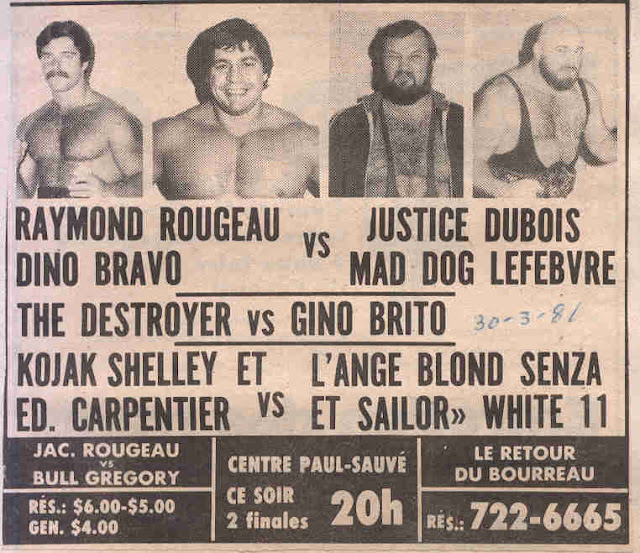 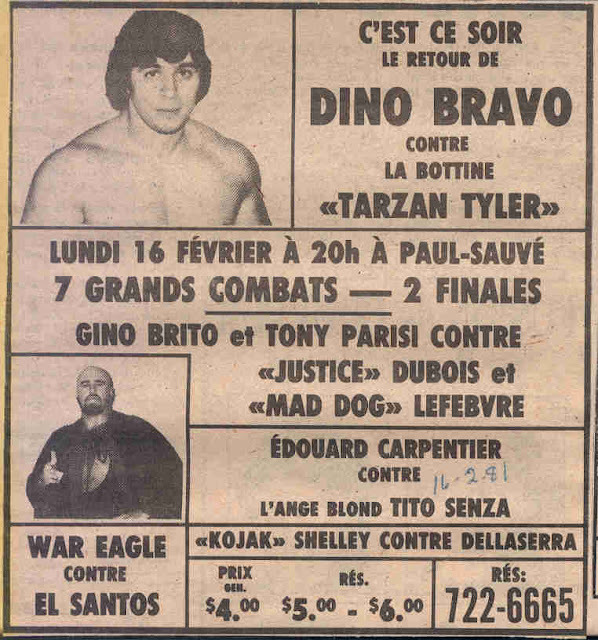 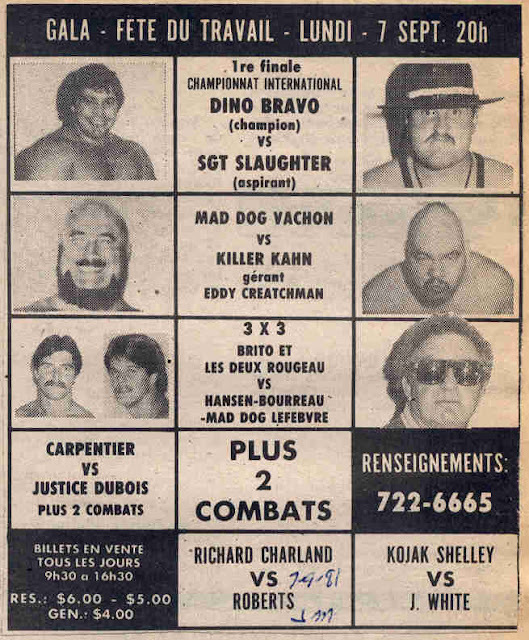 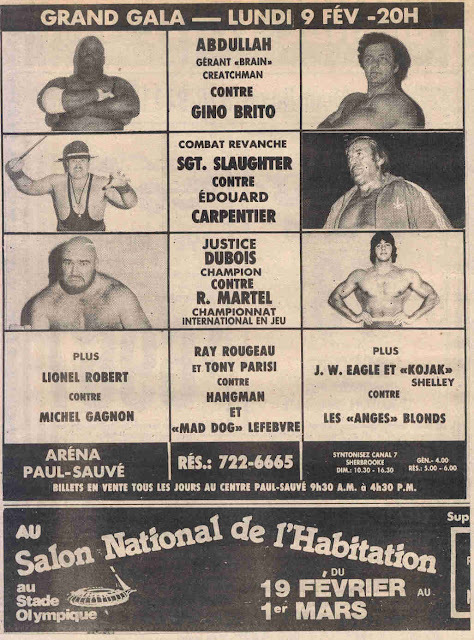 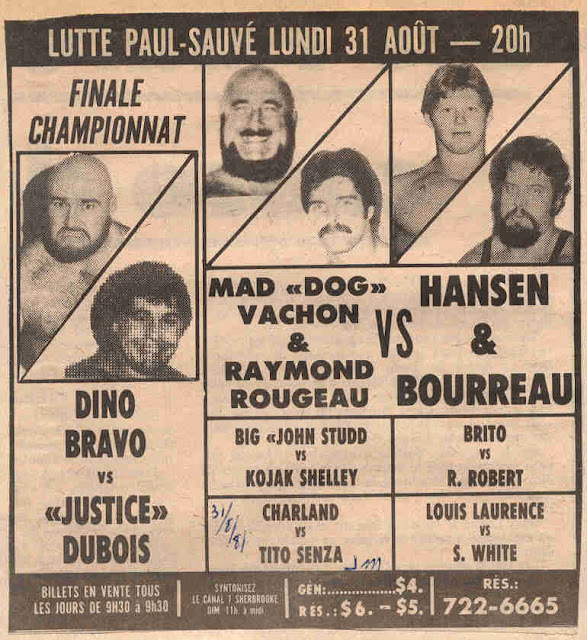 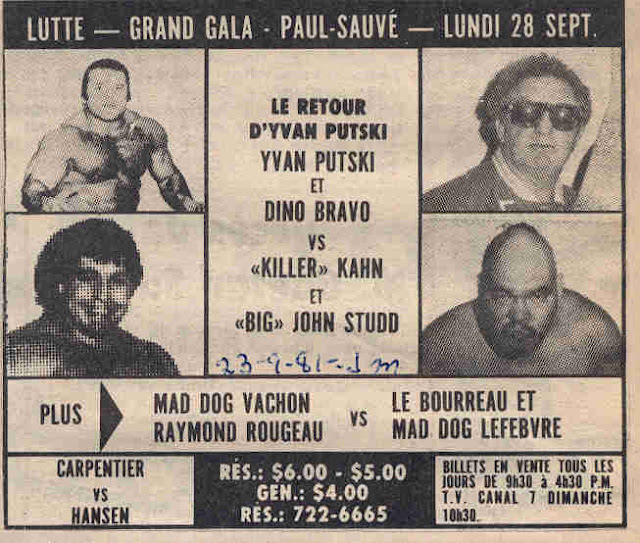 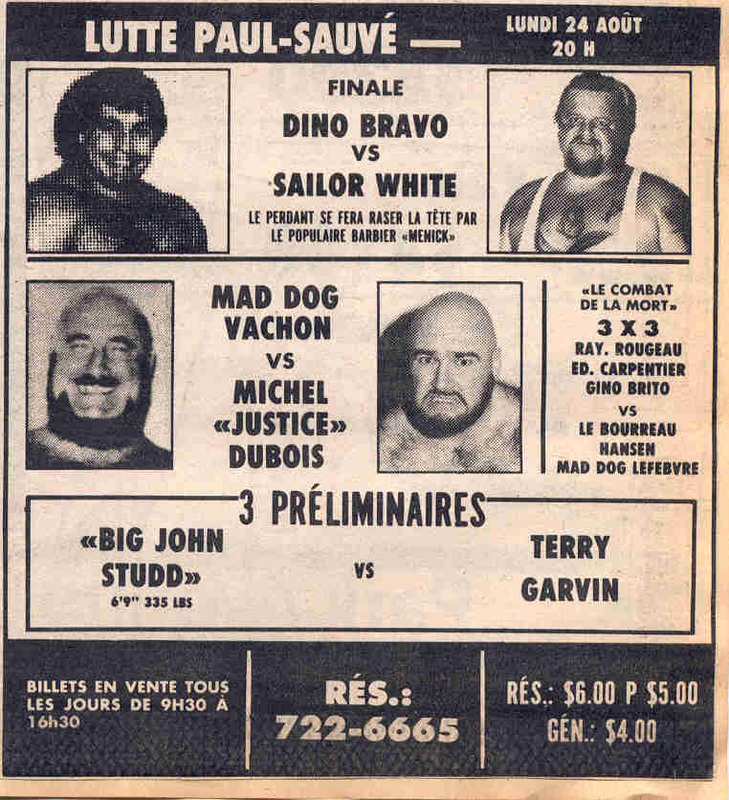 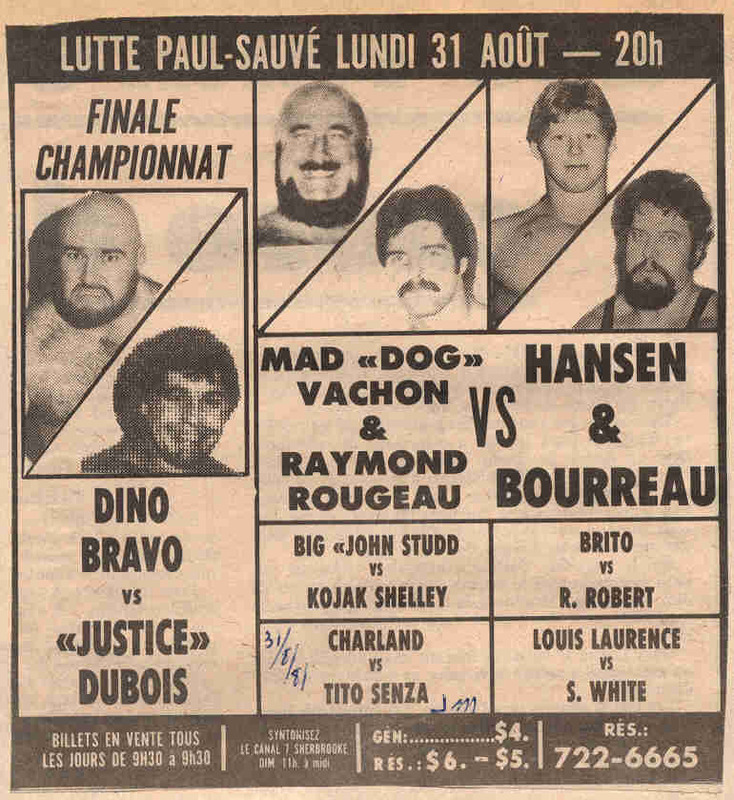 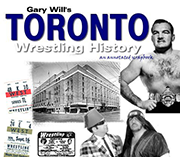 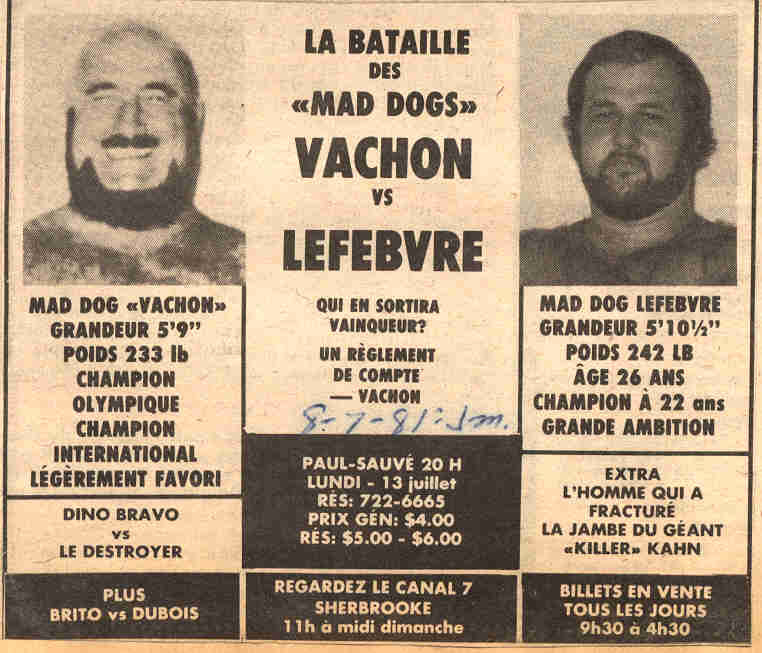 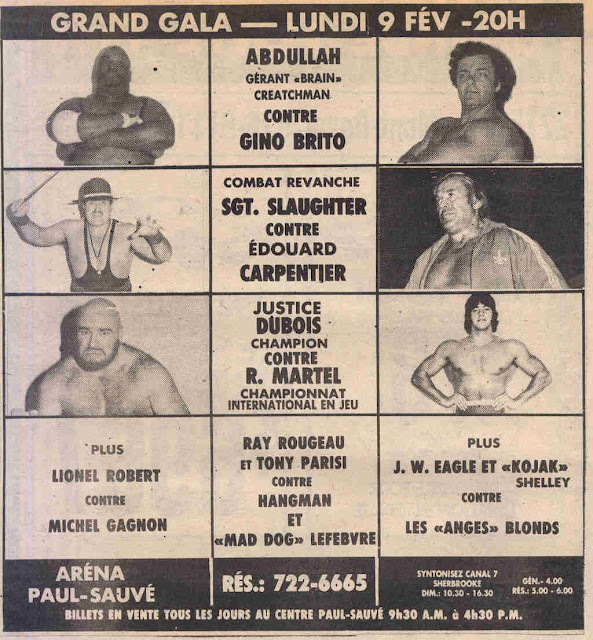 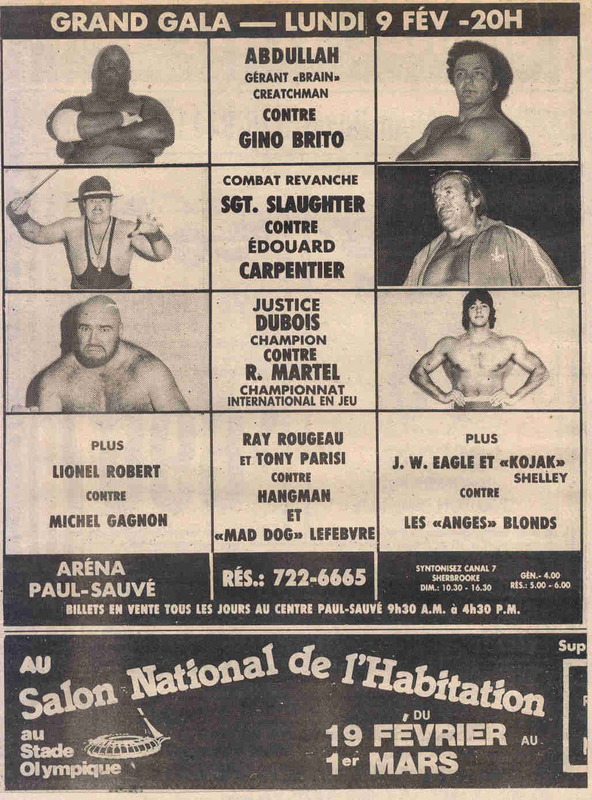 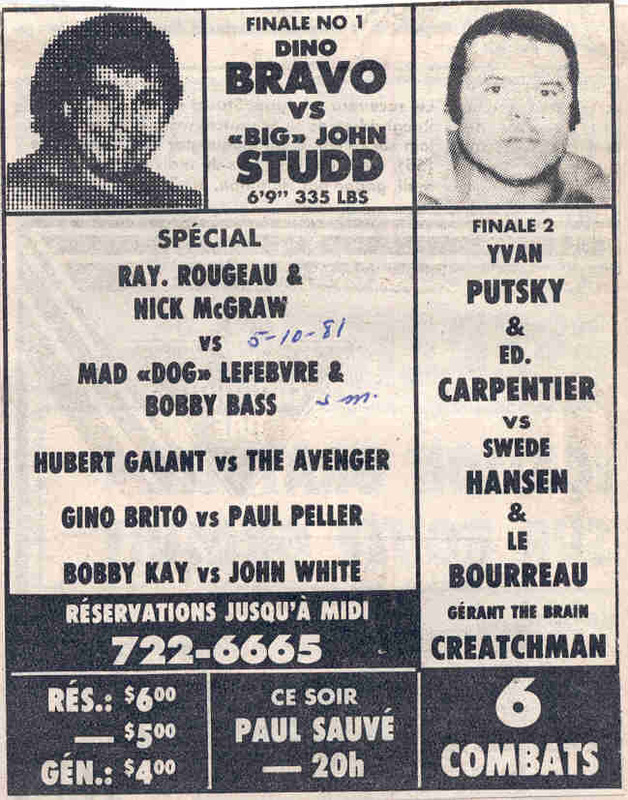 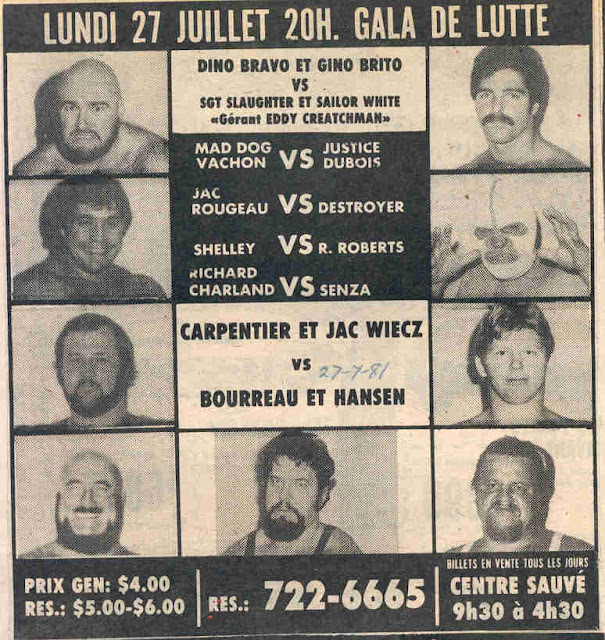 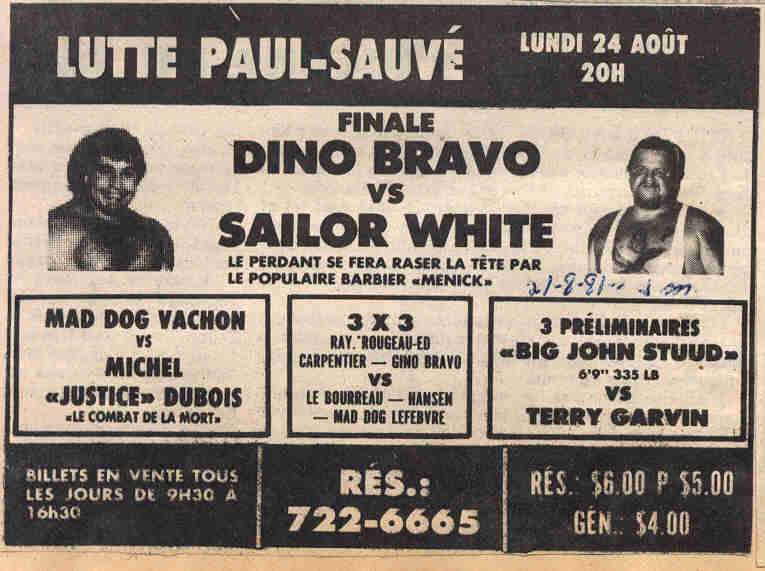 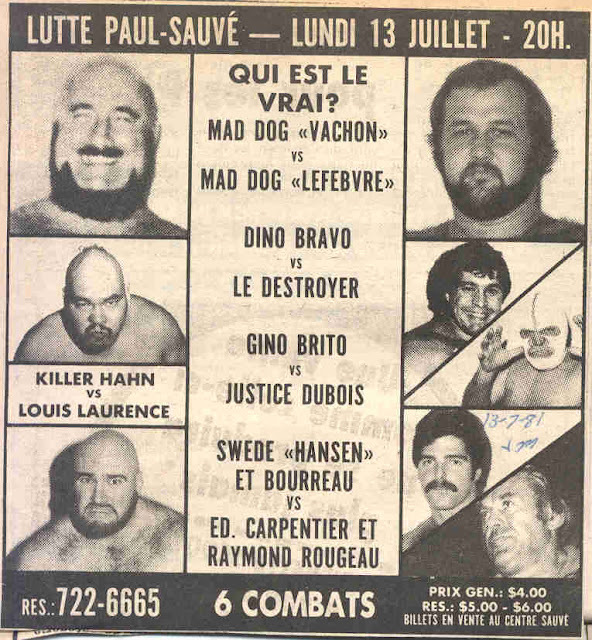 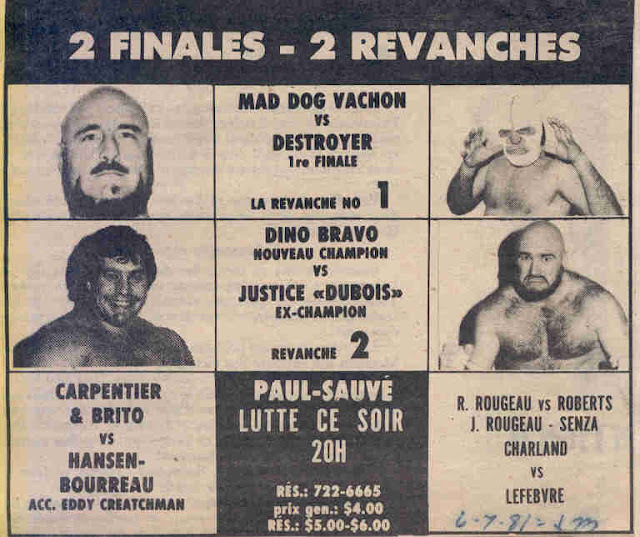 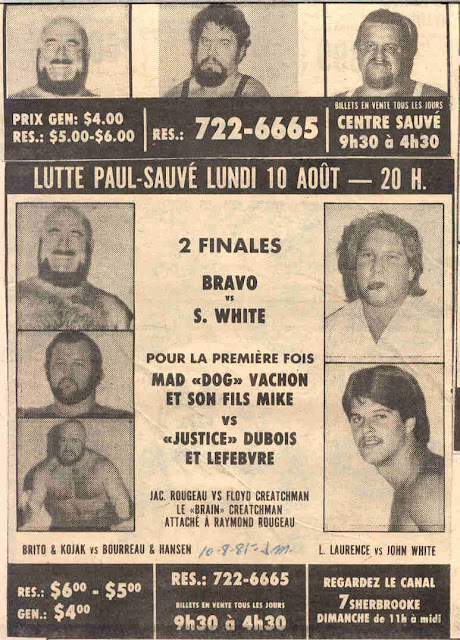 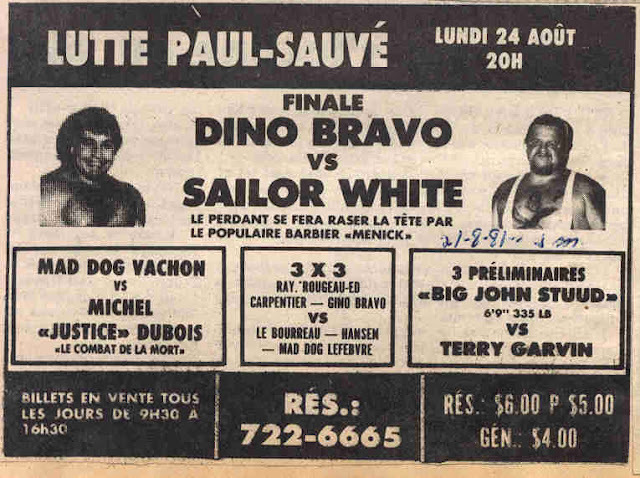 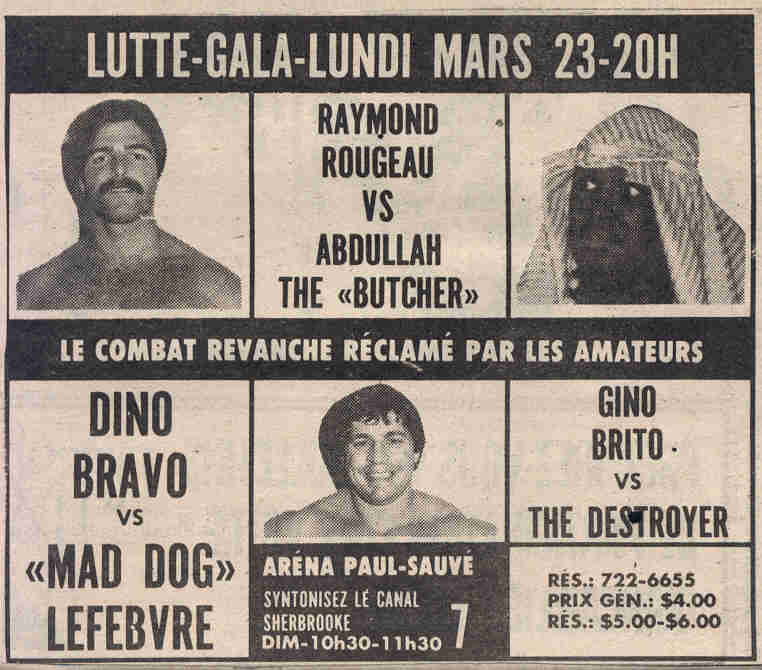 More Montreal clippings, this time 1981. 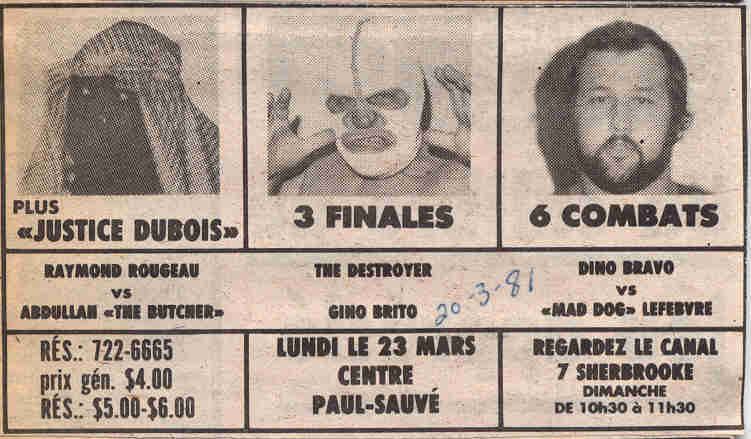 There are some duplicates, slightly different ads for the same cards. 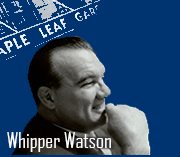 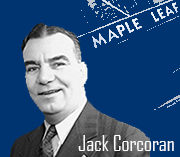 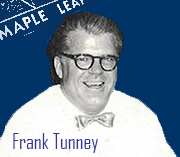 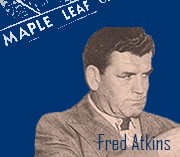 Again, dates in pen were when they were pulled from the paper.